Looking for the perfect gift for Mum this Mother's Day? 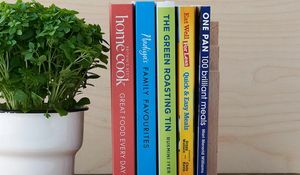 Flowers are lovely but our pick of this year's best cookbooks will gain you instant favourite child status. 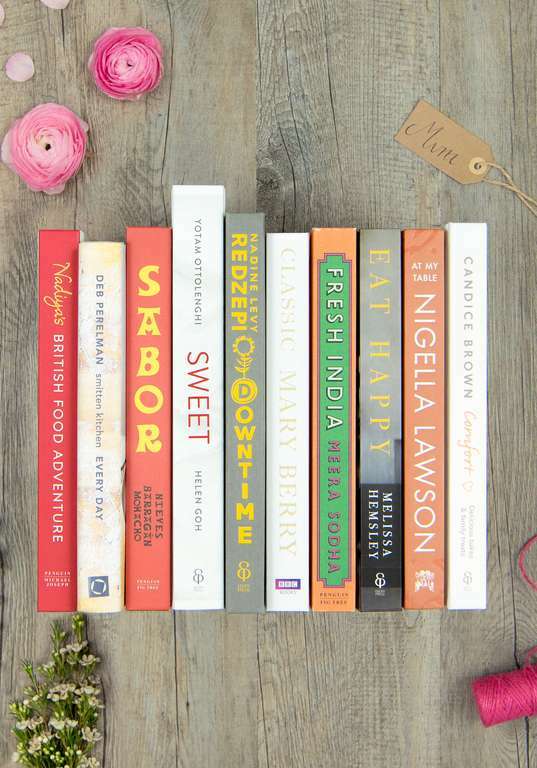 With the latest releases from Mary Berry, Nigella, Nadiya Hussain and Melissa Hemsley alongside cookbooks for bakers, busy cooks, restaurant lovers and much more, there's something for every foodie Mum out there. 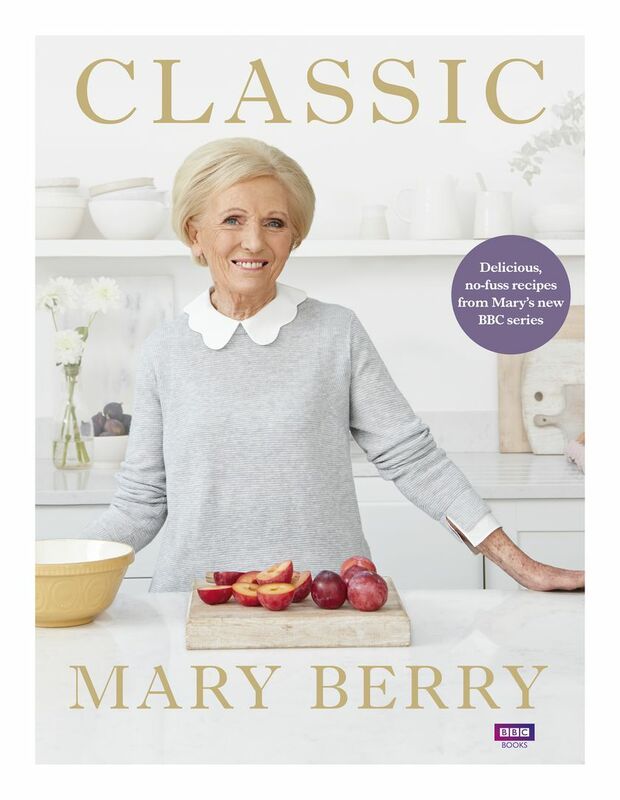 We're pretty confident that any mum will be thrilled with the gift of Mary Berry's latest cookbook. Full of her classic recipes for everything from the perfect lasagne to warm fondant brownies, it's a book that Mum will return to again and again. 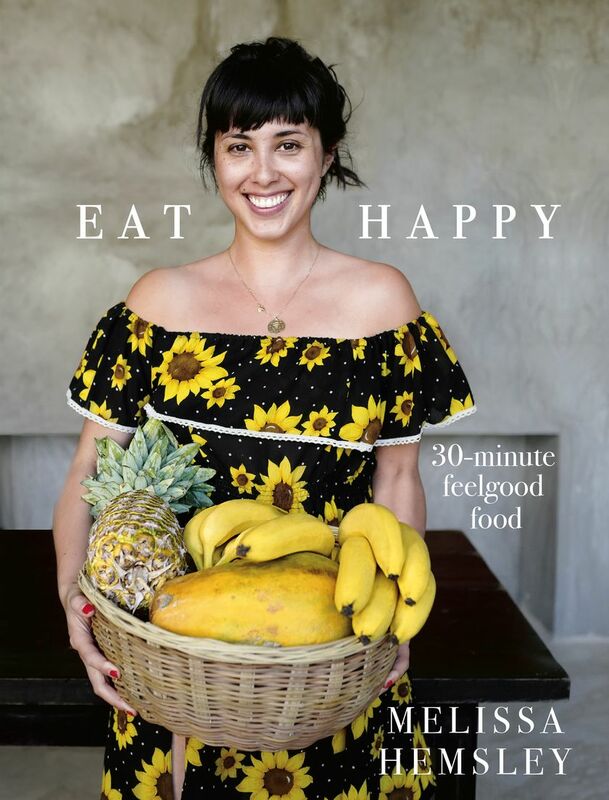 Eat Happy is the first solo cookbook from Melissa Hemsley, who is one half of our favourite foodie sister act, the Hemsleys. Brimming with feel-good, vibrant recipes that can be made in 30 minutes or less, this is a great cookbook for busy mums who love to experiment with inspiring and nutritious food but don't have the time for complicated or fussy recipes. 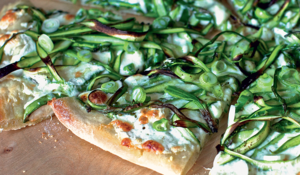 Nigella Lawson is a champion of the home cook and her latest cookbook celebrates the food she loves to cook for friends and family. 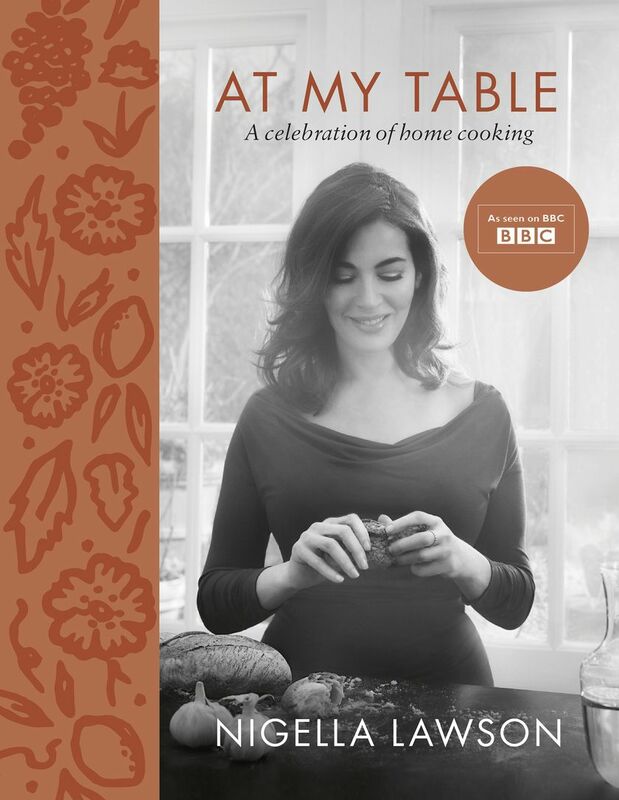 With over a hundred relaxed, achievable and delicious recipes, At My Table is a must-have for mums who love to enjoy good food in the comfort of their own home. 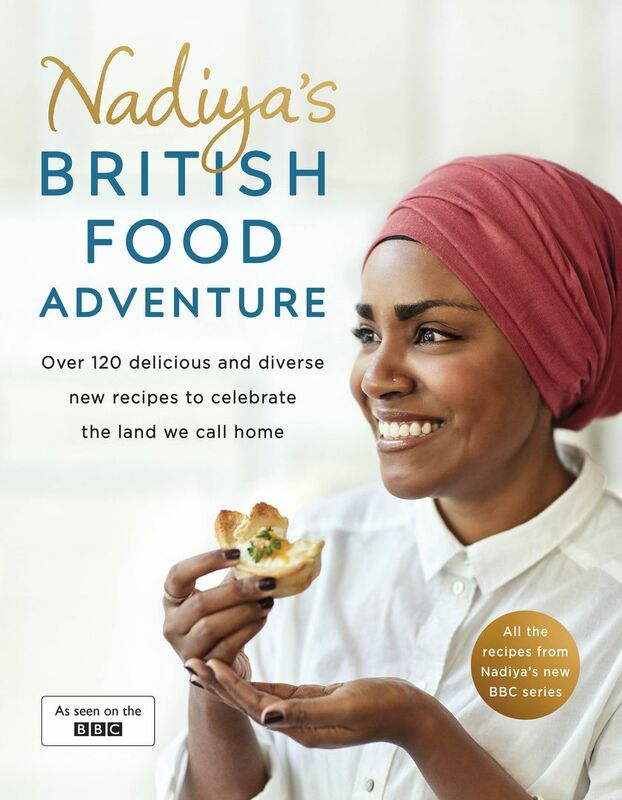 Inspired by a journey around the UK to meet some of its best food suppliers and makers, former GBBO winner, Nadiya Hussain, has devised over 120 easy and enticing new recipes that fuse the local ingredients she encounters with her favourite flavours, plus a nod here and there to her Bangladeshi roots. As a busy mum herself, Nadiya knows a thing or two about recipes the whole family will love, making this a great gift for Mother's Day. 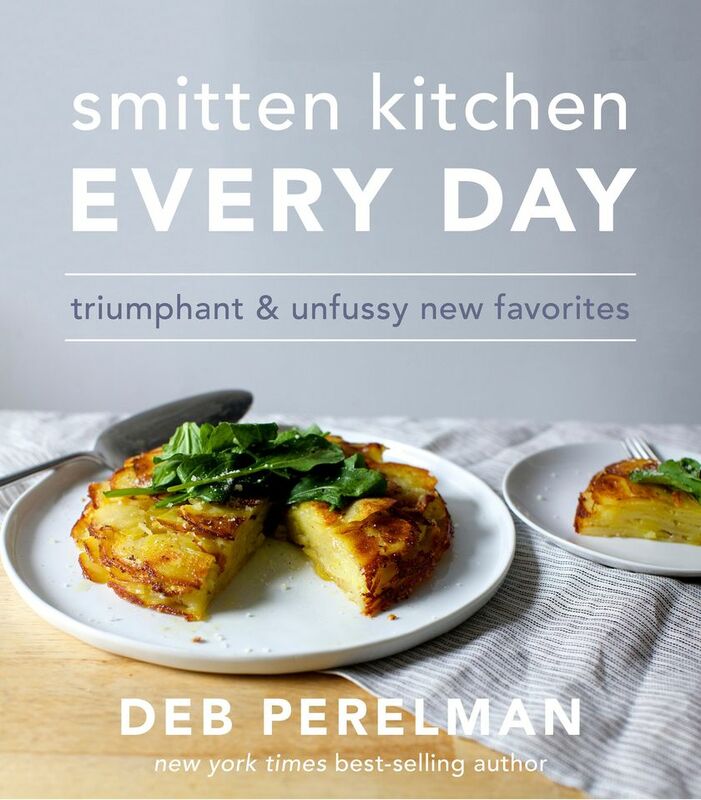 The second cookbook from award-winning New York-based blogger, Deb Perelman, is full of tempting family recipes that don't intimidate - the kind of food you can realistically fit into a busy day of looking after the kids and juggling a hectic career, but with no compromise on flavour. 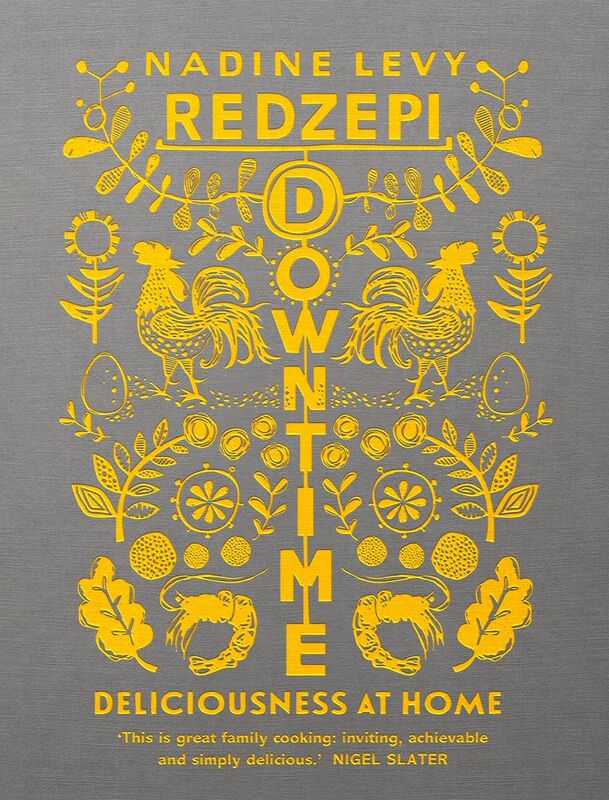 Plus, we can't get enough of Deb's warm and witty intros that keep us company in the kitchen. At the heart of Downtime is the ethos that time spent cooking and enjoying food as a family is the most rewarding part of the day. Full of gorgeous and comforting crowdpleasers (think Sausage Meatball Lasagne and the Perfect Roast Chicken), these are recipes that celebrate the joy of cooking for, and with, the ones you love. 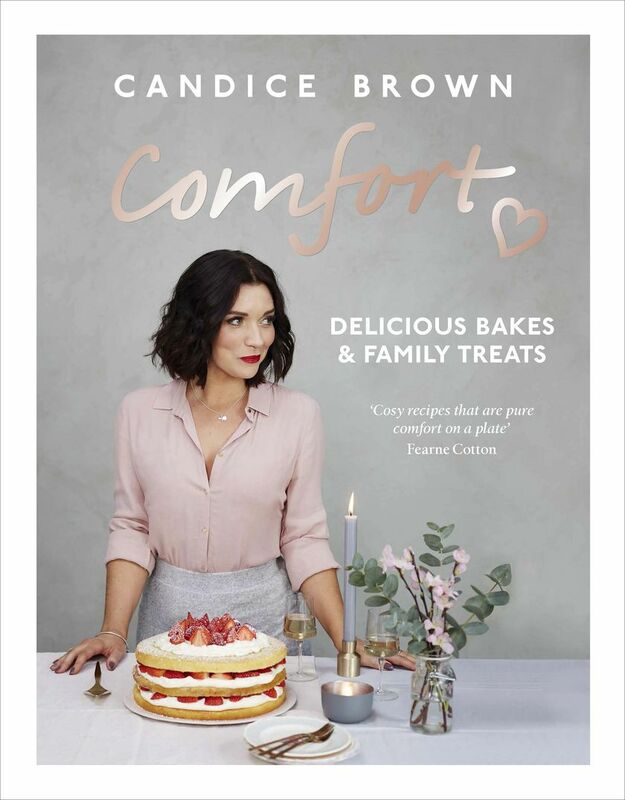 Candice Brown's debut cookbook, Comfort, is full of all of the gorgeous bakes you would expect from a GBBO winner, as well as lots of comforting savoury dishes too. Many of the recipes in the book were inherited from Candice's beloved Nan, who was a huge inspiration to her, so the book is full of nostalgic family favourites. If your mum loves to make authentic dishes from around the world, then this cookbook is a brilliant choice for her. 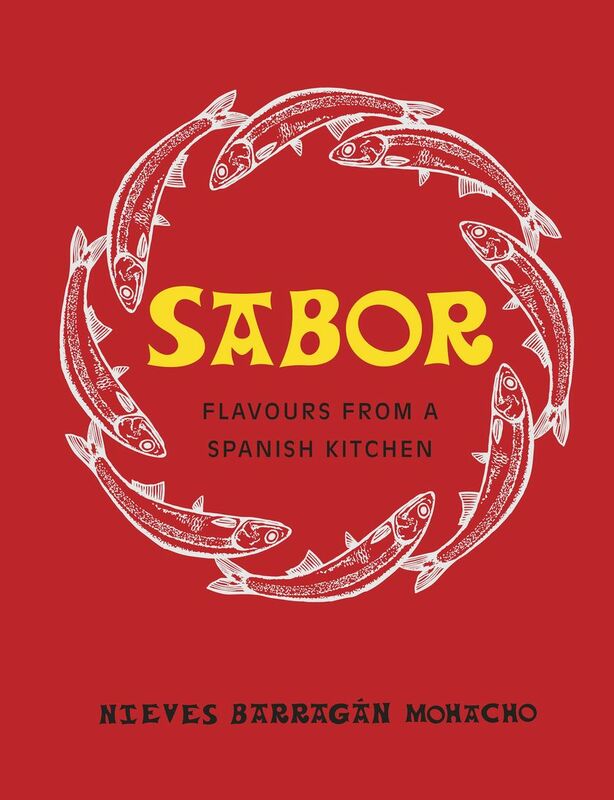 Nieves was formerly the chef behind Michelin-starred Barrafina in London and is now set to open her own restaurant of the same name as this lovely book. With beautiful photographs and classic recipes from her native Spain, this is the ultimate cookbook to help you master Spanish food at home. 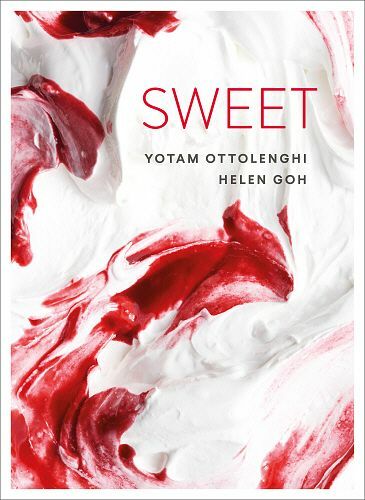 SWEET is the perfect cookbook for the Mum that loves to bake. With inspiring recipes for all things sugary, from biscuits to showstoppers and confectionery, it's a beautiful book to bake from and to own. 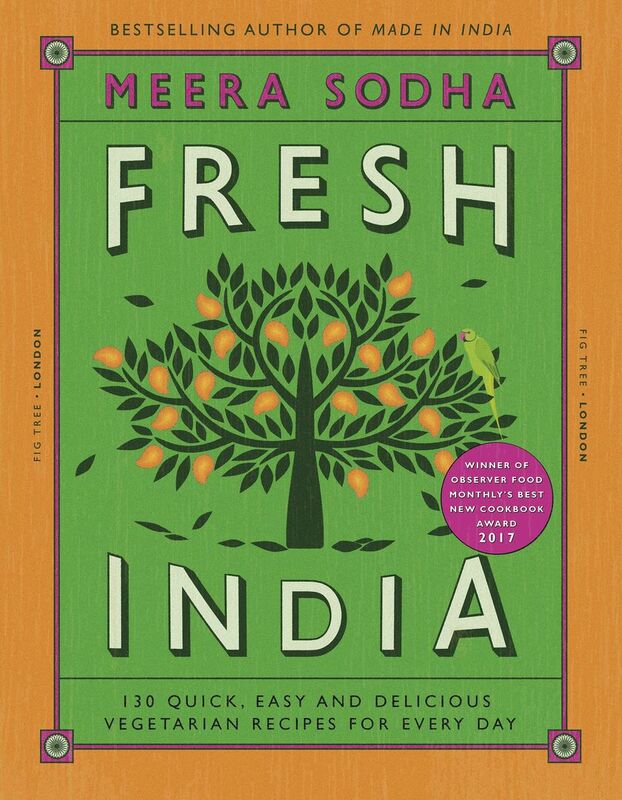 Inspiring and creative Indian recipes, that also happen to be vegetarian, fill every page of Guardian columnist Meera Sodha's beautiful cookbook, Fresh India. It's a great gift for both vegetarians and vegans, and anyone who enjoys learning how to cook delicous and authentic food from different parts of the world. Want to serve up a special breakfast on Christmas morning but absolutely don't want any added pressure on the day? 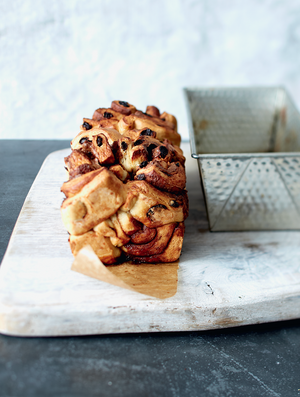 Whip up one of these make ahead recipes for a delicious festive breakfast without any of the hassle.